Rob Kingsley is the No 1 Elvis Presley Tribute Artist, Grand European Champion, Best Vegas Elvis and was voted the Best Overall Male Artist at the National Music Tribute Awards. 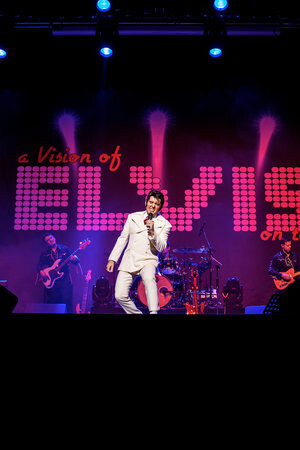 Rob has taken this show, "A Vision of Elvis" all over the world and is looking forward to celebrating 10 years of performing by bringing the show to the UK. 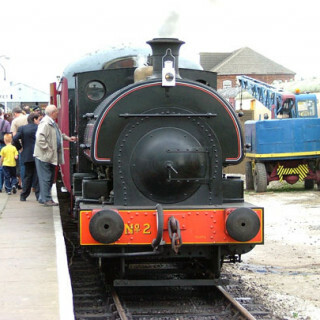 Rob and his first class band will perform Heartbreak Hotel, Blue Suede Shoes, Hound Dog, Jailhouse Rock, All Shook Up, In The Ghetto, Suspicious Minds, American Trilogy and many more. The show’s costumes, instruments and stage design are authentically recreated to give the feel and energy of a live Elvis concert. 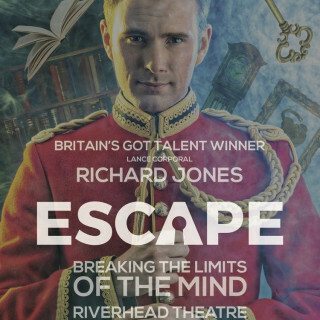 The Riverhead Theatre, Victoria Road, Louth, Lincolnshire, LN11 0BX.